Our product range includes a wide range of Other Branded Inverters such as Luminous Inverter, Pure Sine Wave High Frequency Inverters, Microtek Inverter, Luminous Sine Wave Inverter, Su-Kam Inverter, Su-kam Digital Inverters and many more items. Our immense expertize in this domain enabled us to bring forth Su-kam Inverter into the market so as to meet the varied requirements of our clients. Offered inverter is highly suitable for wide industrial as well as domestic applications. It is sourced by our procuring agents from Su-Kam which is a globally recognized firm. 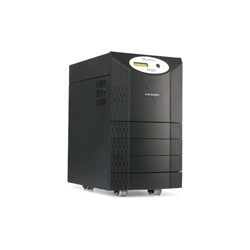 Our inverter is highly acclaimed by our clients. Looking for Other Branded Inverters ?